We have been home swap members of IVHE for two and a half years. 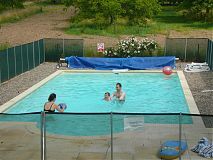 In that time we have used our our Dordogne holiday home to have fabulous vacations in Tobago, Venice and Dorset, England. 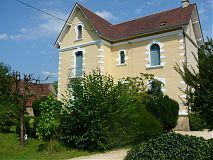 Our house in the Dordogne in France (property no. 0552) is ideal for groups as well as families. 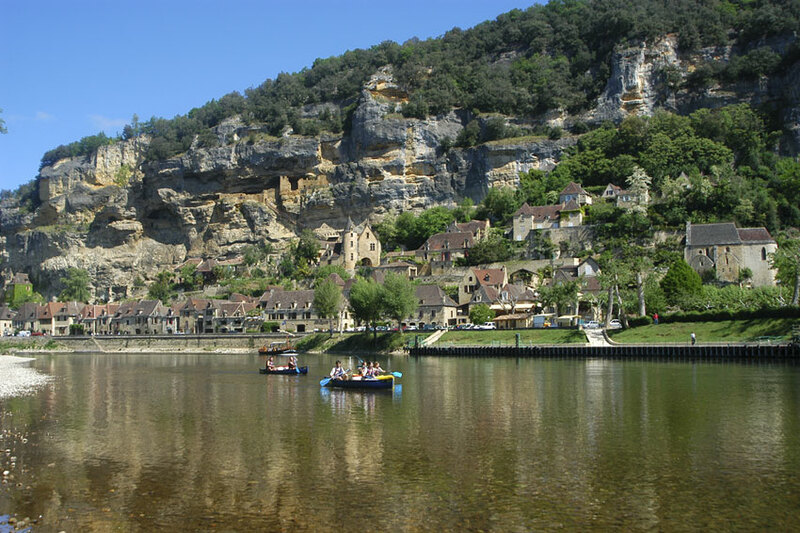 Spring and autumn have a lovely climate for your home exchange, with the opportunity to visit the many historic chateaux including Beynac, Fenelon (near the village), Castelnaud, Montfort and the famous river village of La Roque Gageac. Other attractions include the prehistoric caves at Les Eyzies, Rocamadour and the gardens at Manoir d'Eyrignac, Jardins de Cadiot (Carlux). Also, the famous Romanesque abbey at Souillac and beautiful medieval town of Sarlat. 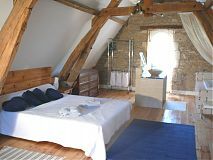 There are also beautiful walks and cycle tracks (hire in the village or nearby town) - as well as canoeing and fishing. But of course one of the main draws is the wonderful restaurants - several within easy walking distance of our house in the pretty village of St.Julien de Lampon. 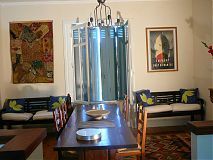 Our favourites include La Gabarre with it's blackboard focus on regional specialities, So why not use your vacation home exchange to live the French experience with fresh croissants and delicious bread from the local boulangerie, a short walk from the house? St. Julien de Lampon is a lively village with a weekly market held all year round on Thursdays. A three day summer festival is held in July each year and each September hundreds of boats float by on their way to Castelnaud-la-Chapelle at the start of the national canoe and kayak marathon. 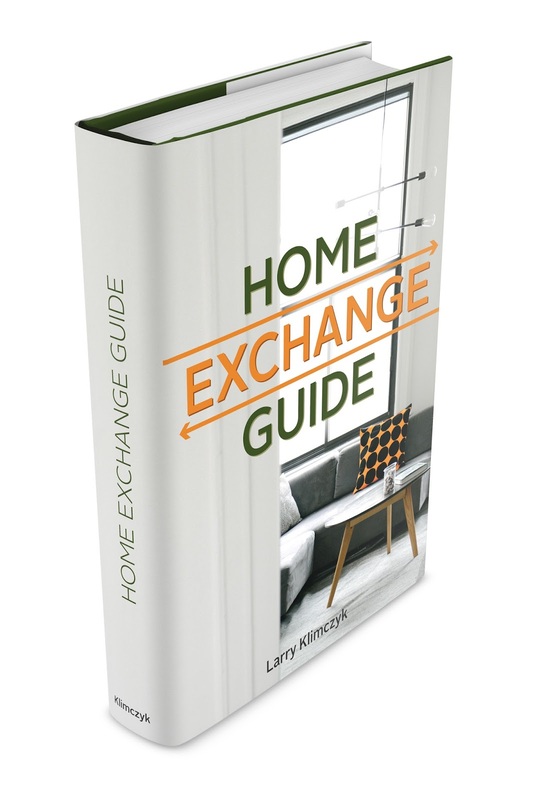 For more information on house swaps and how it works please visit www.ivhe.com We would be delighted to help arrange your home exchange to these or any of our other great home exchange properties!